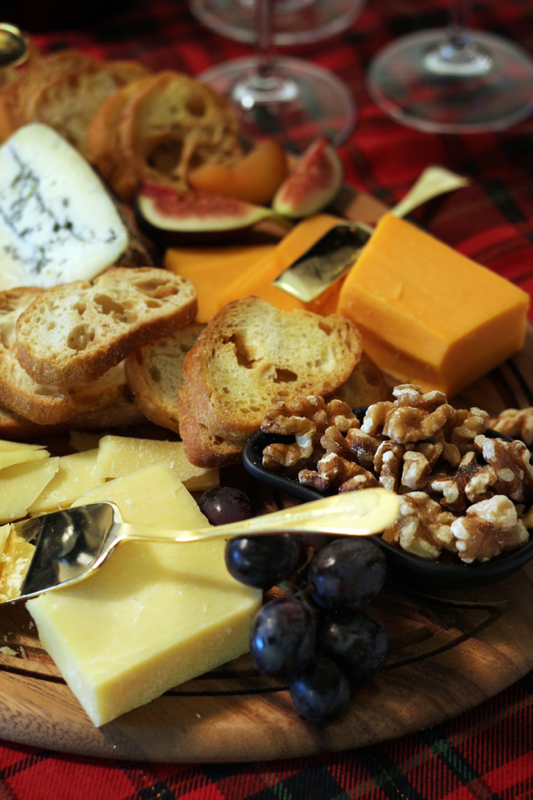 Hi there, it’s Melissa from The Sweet Escape here to share some tips to help you put together a great cheese tray for the upcoming holiday season. When it comes to entertaining there’s millions of ideas. Literally. 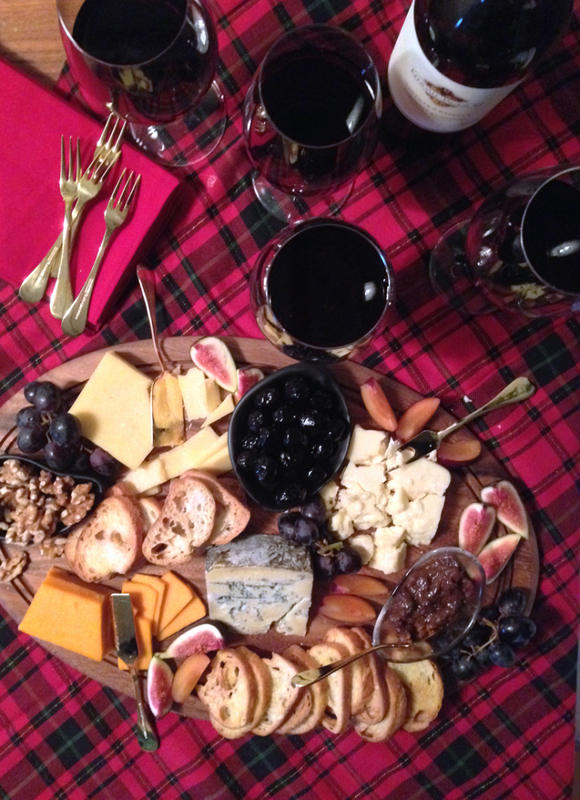 But one constant go-to that you’ll find at almost any holiday event is some form of a cheese tray, and some wine of course! 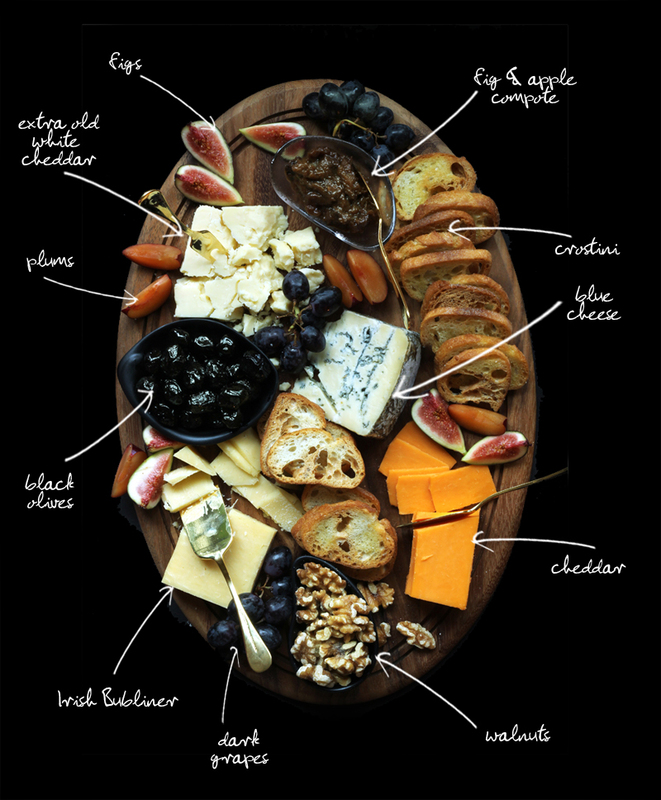 A cheese tray is so great because you don’t have to be a chef to have some good eats to serve your guests and it’s the perfect snack for any event, large or small. Serve as an appetizer before you fill your guests’ bellies with a big meal or just as something to snack on while chatting over wine and cocktails. 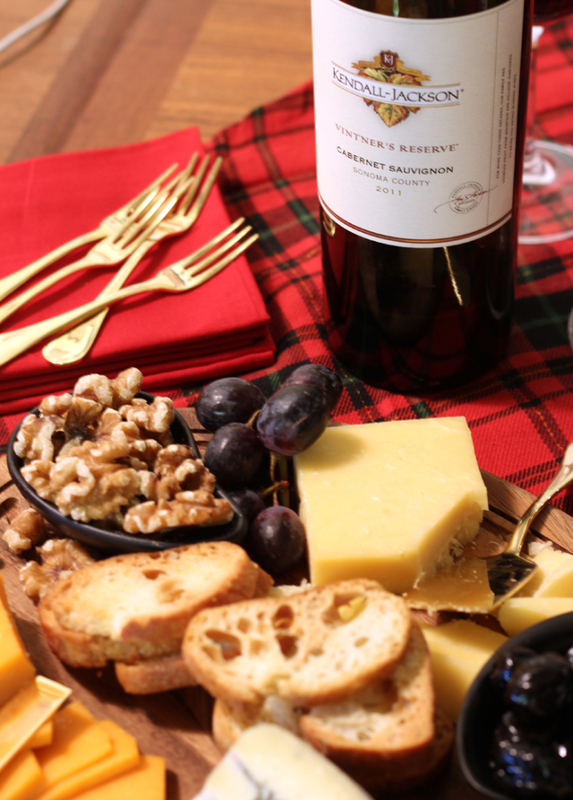 Now let’s agree that wine and cheese is great any time of year and not necessarily seasonal but the cold winter season definitely makes us crave different flavors and Kendall-Jackson’s Vintner’s Reserve Cabernet Sauvignon is the perfect dark and full-bodied wine to keep us warm while enjoying the holidays. Once you have all your ingredients it’s time to play food stylists and have some fun pulling your tray together. Try and mix and match colors, textures with some fruit sprinkles throughout. A nice rustic wood cutting board is classic and small bowls and cheese forks complete the look. 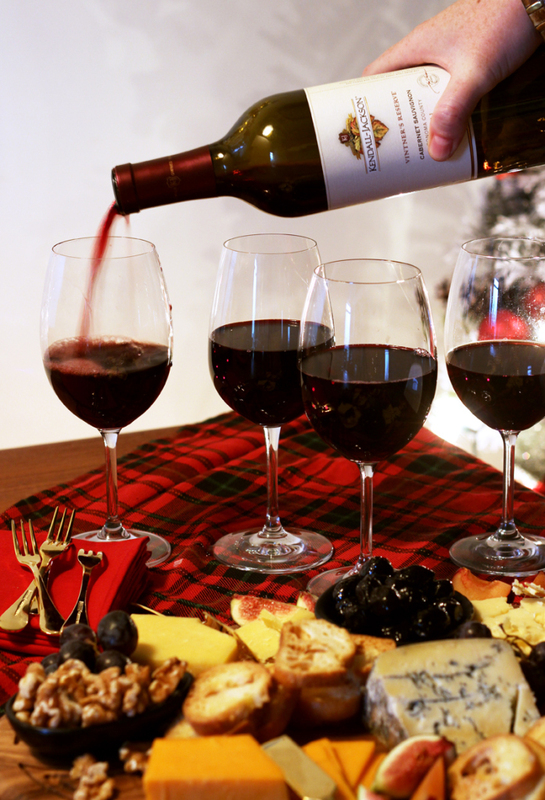 Then it’s time to pour your guests some wine and enjoy! If you like this idea, please stop by The Sweet Escape and check out our Good Eats section for more great recipe and entertaining ideas.